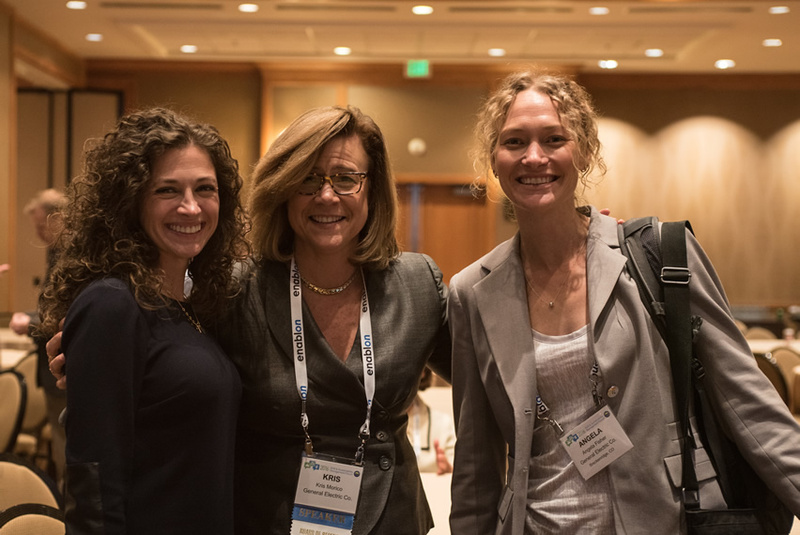 This year’s event, by partnering with The Center for Retail Compliance (CRC), a Retail Industry Leaders Association (RILA) initiative, will include speakers and topics for retailers in order to provide the same type of environmental compliance content, meetings and networking as the Retail Sustainability and Environmental Compliance Conference (RSECC). Learn more about the partnership here. 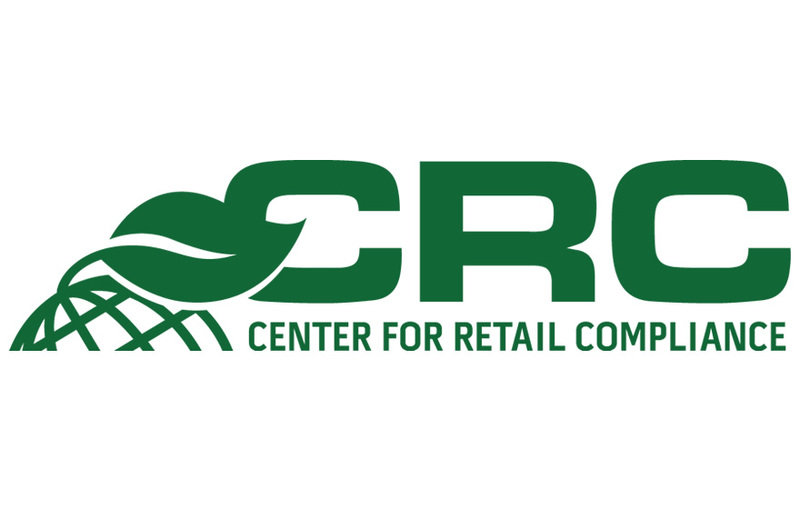 The CRC will host a retailer-only environmental compliance meeting at the Forum venue on Tuesday, October 24, 2017. Click here for more information. This will be the 25th Annual EHS & Sustainability Management Forum. 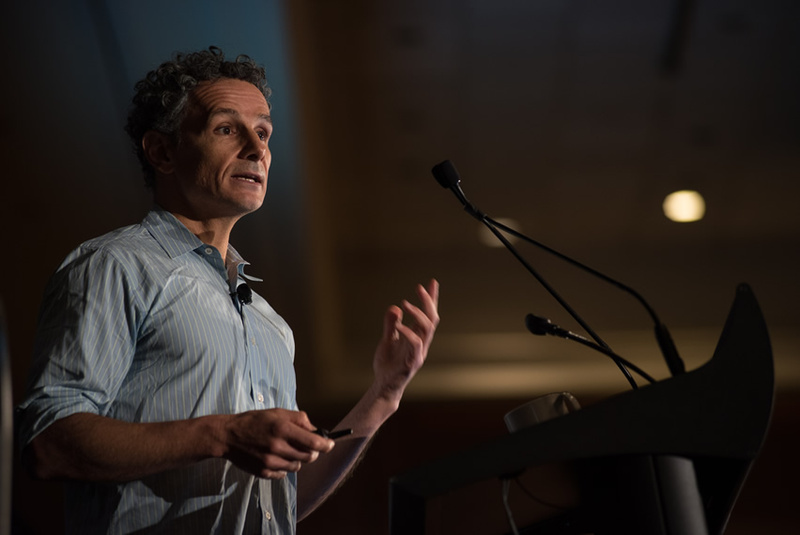 For 24 years, the Forum has been the best event of the year to learn about emerging practices from the corporate EHS & Sustainability leaders who are driving change every day. The Forum draws almost 650 EHS & Sustainability managers, directors and vice presidents from influential companies. The networking events provide plenty of time for you to connect with your peers in a relaxed setting. 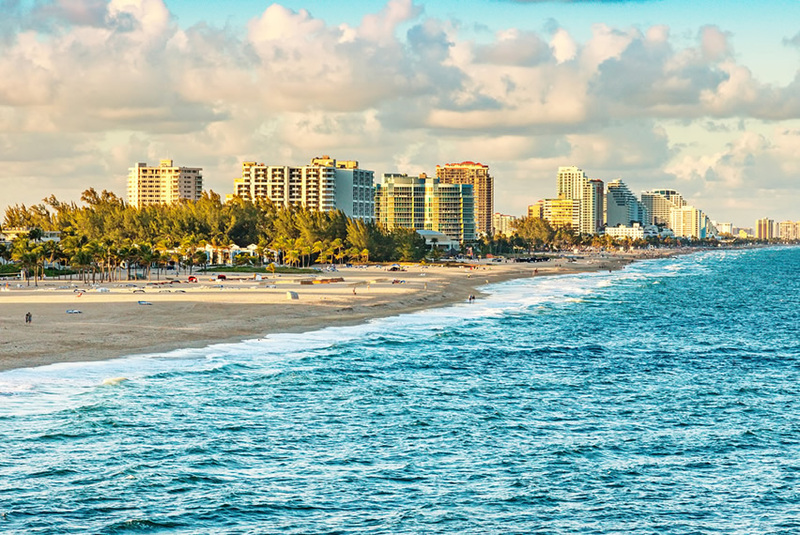 Book your hotel reservation in our exclusive discounted room block at the Fort Lauderdale Marriott Harbor Beach Resort & Spa in Fort Lauderdale, Florida.